The college years are a critical time for Jewish students. Hillel of Broward and Palm Beach exists to make Jewish life relevant for students at the most important time in their lives. Hillel knows that today's Jewish student leaders are tomorrow's synagogue members, board members and donors to our Jewish Federations and agencies, and passionate advocates for Israel and the Jewish people. 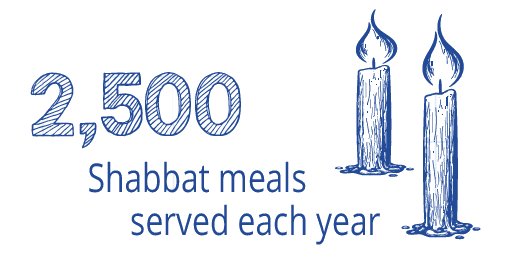 Your donation is an investment in the future of our local Jewish communities. For more information, please contact us at 561 -297-4100.